Egypt and Mummies are two words who are bound to get interlinked with one another even if only one of them is pronounced at a time. Such has been the aura of Mummies that nobody-including Archaeologists, Researchers, Scientists, Historians, Film makers- can get enough of them. However, there are still a lot of facts that we have been averse to for there is more to it than what meets the eye. 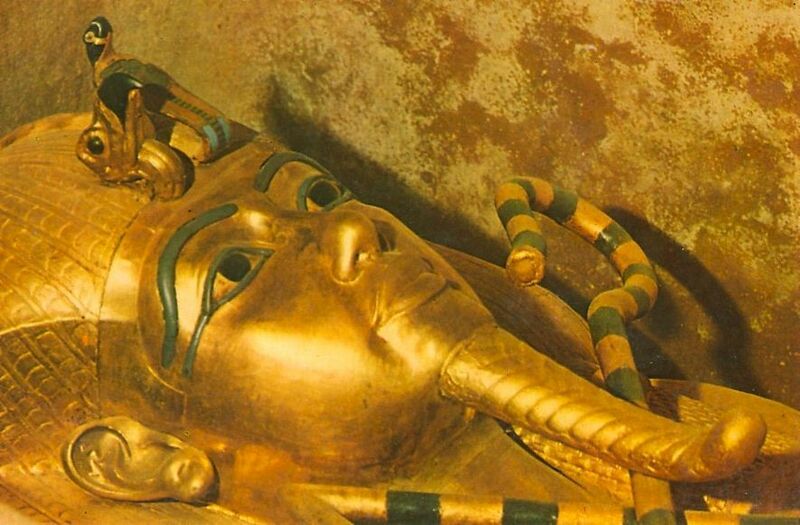 Here are 15 immensely engaging facts about Mummies that are bound to hit that sweet spot of curiosity within. 2,000 years before Egyptians started the process of “Mummification”, the Chinchorro people, who lived on the coast of the Atacama Desert, in modern-day Peru and Chile, were already mummifying their dead people. The oldest Chinchorro mummies date back about 7,000 years. The dead bodies had their organs removed, their skin was sewed back and their bodies were painted black from head to toe. Then the Chinchorro people would place wigs on the heads, and they left the eyes and mouths open. The pyramids were built to protect the body of the deceased pharaoh (king). These massive tombs were constructed to withstand the elements of time and were intended to last forever. The king upon his death represented “Osiris”-setting of the sun while the new pharaoh, his son, represented “Horus”- rising of the sun. That’s why it was so imperative to preserve the bodies of the Dead kings in order to continue the cycle of sun-setting and sun-rising. Once the process of mummification was complete, the pharaoh was buried with his most prized possessions such as jewelry, funerary statues, and items that would aid him in his afterlife. There Is A 1300 Years Old Ancient City Under A Lake In China Where Time Travel Is Believed Possible.